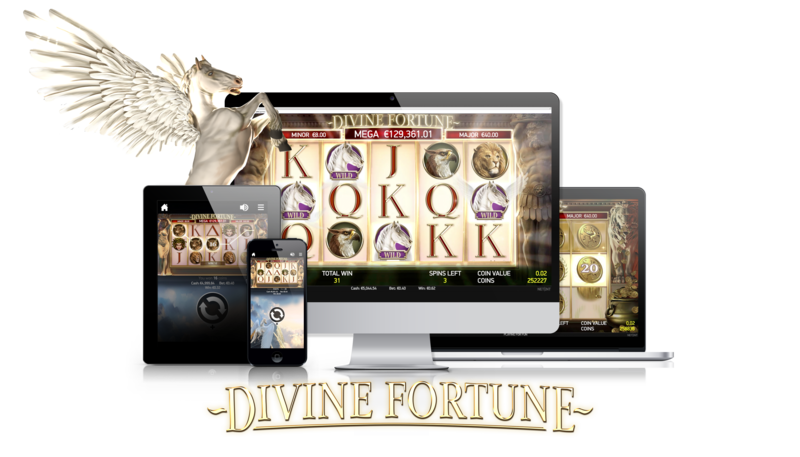 NetEnt, leading provider of digital gaming solutions, has broadened the diversity of its jackpot game portfolio with the launch of Divine Fortune. The five-reel, three-row, 20-line (fixed) video slot goes back in time to ancient Greece and a world of mythical creatures, legendary riches, and golden coins. 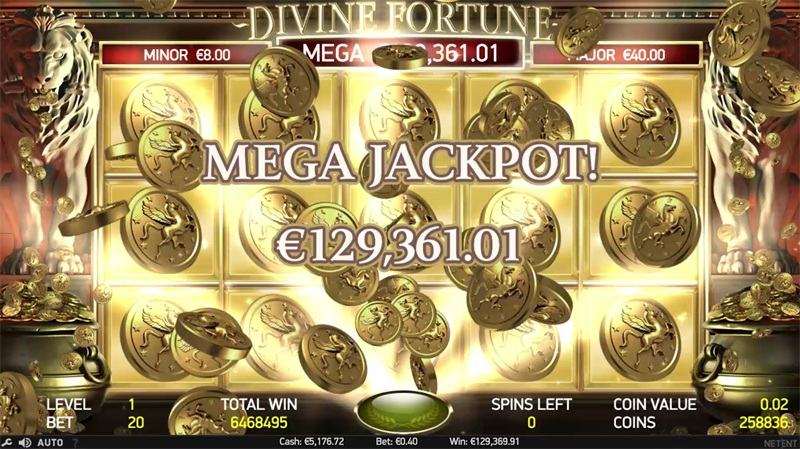 Filled with exciting Falling Wilds re-spins, Wild substitutions and a Jackpot Bonus game with three different jackpots including the progressive Mega Jackpot, this local jackpot complements NetEnt’s existing game offering perfectly. Other titles in the jackpot portfolio include Arabian Nights, Hall of Gods, and Mega Fortune Dreams, which paid out a €3.5 million jackpot earlier this month.